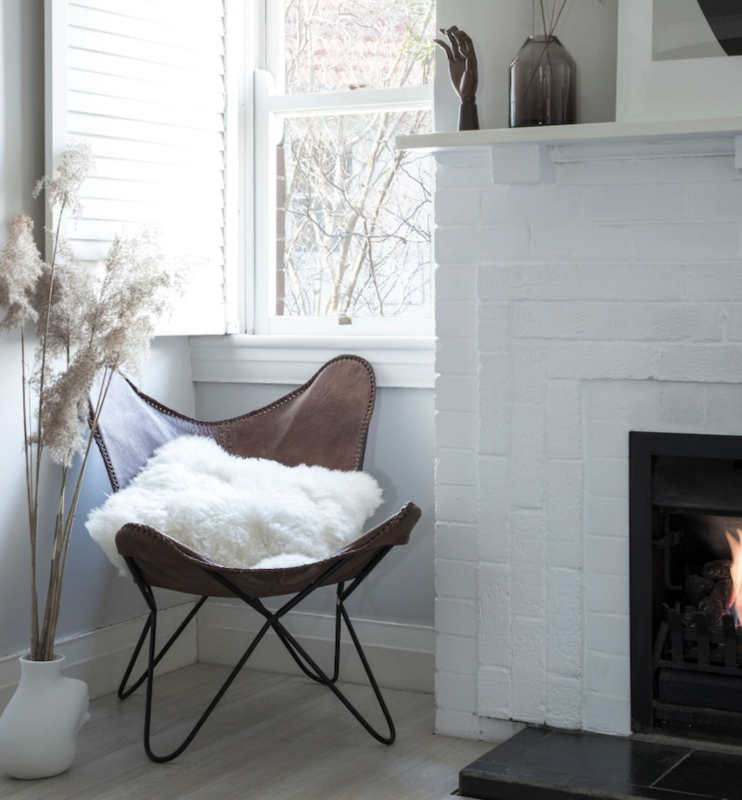 On the lookout for some of the best interior designers in Perth? We’re here to help. 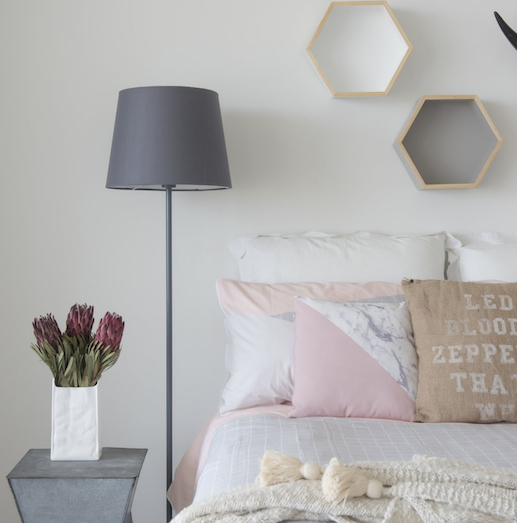 Whether you’re after some interior inspiration or looking for an expert designer to help you realise your home’s potential, we’ll break down everything you need to know, including how much a Perth interior designer costs. Having a beautiful yet functional home is no easy feat. 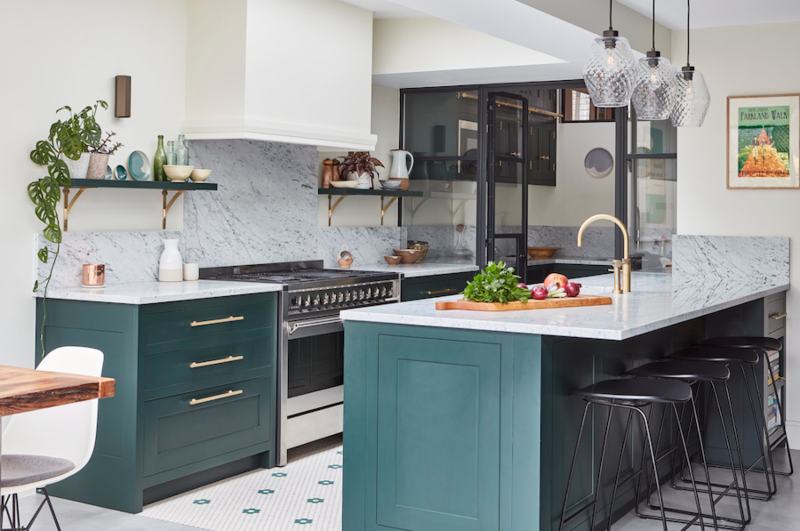 While shows like The Block and Grand Designs might have us thinking that interior design is really just about heading to your local home decor store, picking a few items and slapping it altogether, it’s really not as easy as it looks. While TV might have us thinking that interior design is simple, it’s important to understand that getting the ambience and functionality of a home juuuust right is a real skill and not for the faint-hearted. It can take many years to master the art of interior design. You’ve got to be creative, strategic and practical in order to look at a homeowner’s interior aspirations and be able to bring it all to life. 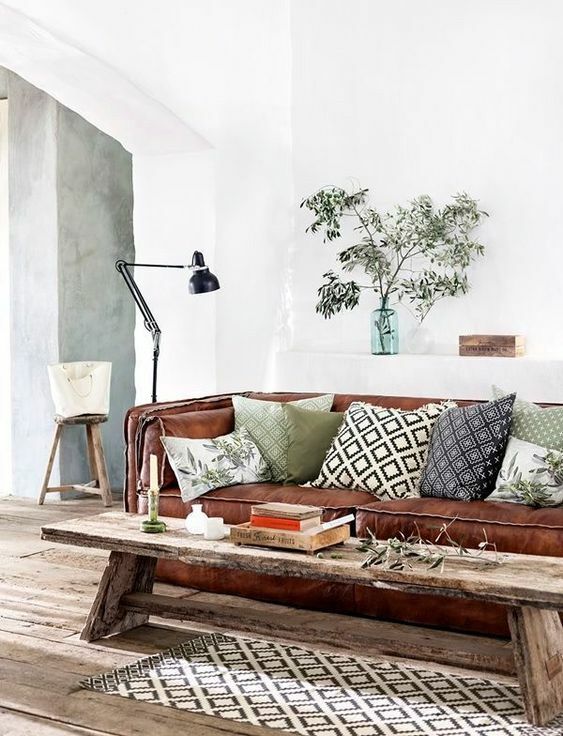 If you’ve got a natural knack for interior styling and design, we tip our hats to you. It’s not easy. 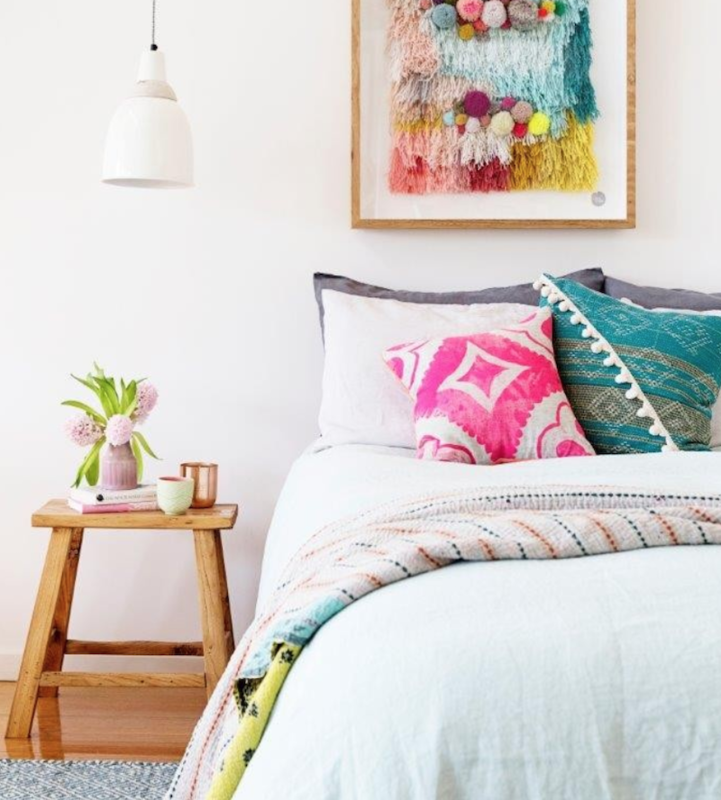 If you’re not sure where to start, consider hiring an interior stylist or interior decorator in Perth. They’ll be able to turn your home or commercial interiors in Perth into a dream in no time. 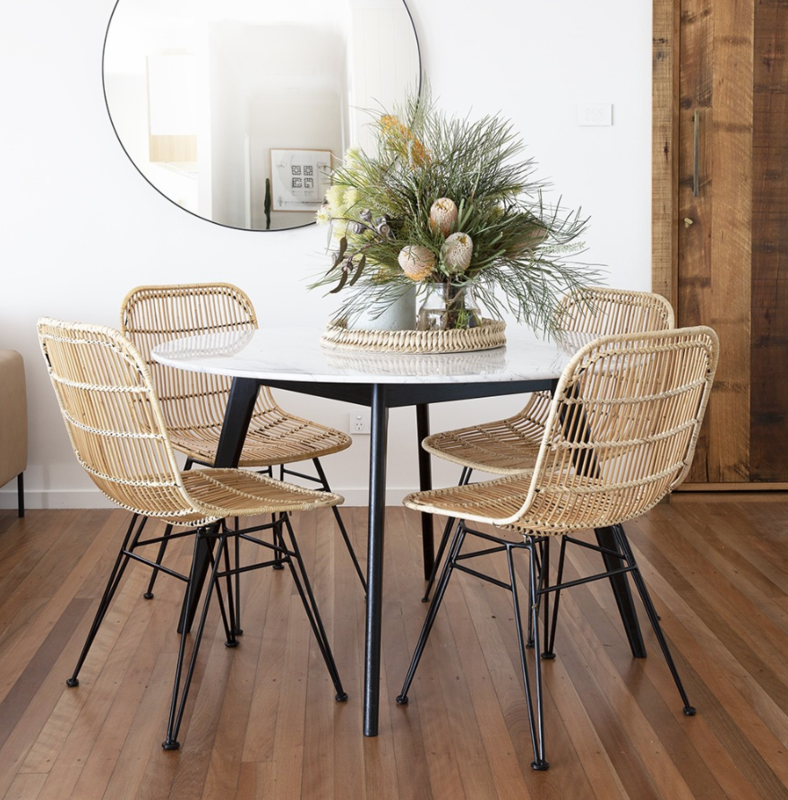 Perth interior design styles run the gamut from coastal all the way through to industrial, mid-century and contemporary. 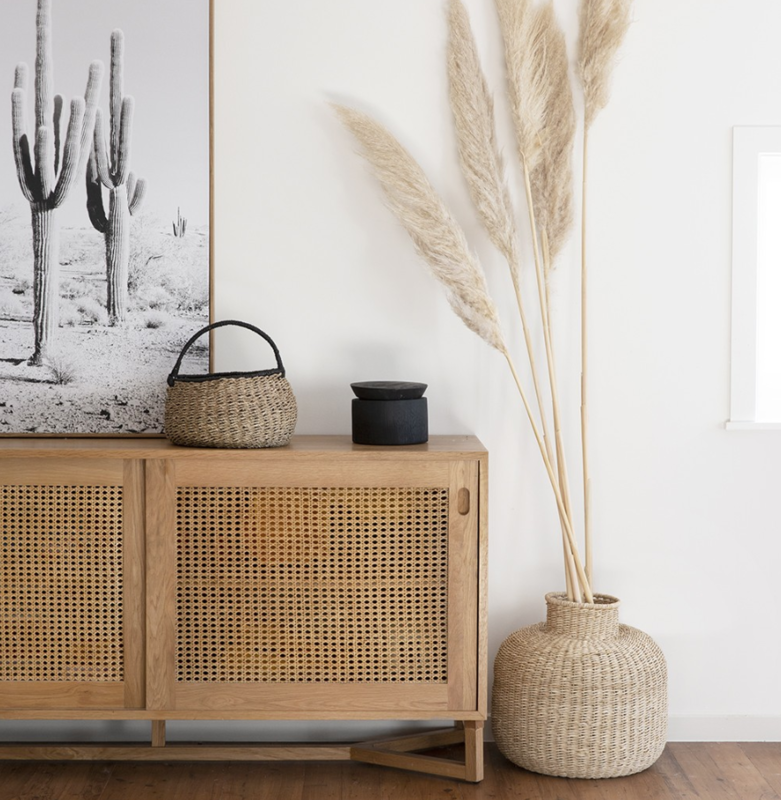 When it comes to design in Perth, there’s plenty of versatility, but if there’s one unifying feature, it would be the influence of Perth’s love for indoor/outdoor living. When you think of Perth, you think of the coastline. You think of Margaret River, the sunkissed surfers, the meandering grapevines and sparkling turquoise bays. You think of the Swan River, sunshine, slow commutes, gorgeous weather and a kind of ease and that you’d expect from one of Australia’s most far-flung cities. All of these quintessentially Perth things weave their way into how the inhabitants like to live in and style their homes. It’s very relaxed and it’s very pared back. Think easy and versatile interiors with pops of personality and colour. Do you want a beautiful space too? This is where an expert comes in handy. Whether you’re after an interior designer for your home or a commercial interior designer in Perth for your business or venture, read on. We’ll give you the lowdown on which interior designers and interior decorators in Perth you should keep an eye out for. 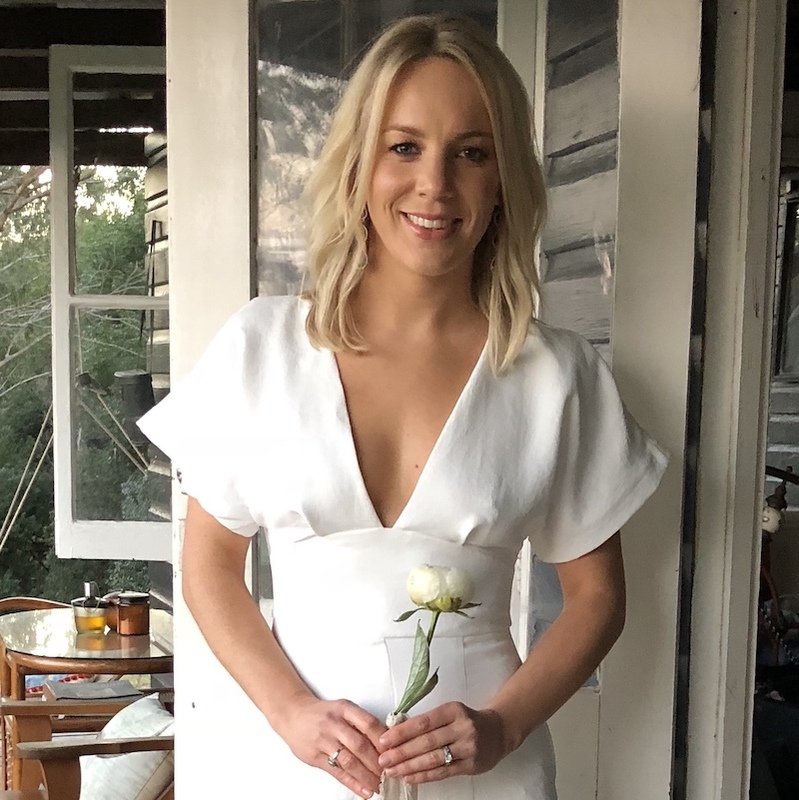 Amy Collins-Walker is a seasoned interior designer and stylist with a background working as a lifestyle journalist for celebrated titles from the likes of Condé Nast UK, INSTYLE, Grazia, Bride to Be, Scoop and The West Australian Courier. She is passionate about working collaboratively with all her clients to create beautiful and functional spaces that enrich the lives of their inhabitants. 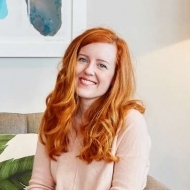 Amy is an experienced residential interior designer from Perth who has worked across high-end residential, display homes, as well as real estate styling. With a personal interior designer like Amy, we have no doubt that the end result will be a beautiful space that you can enjoy for years to come. While these talented interior designers aren’t based in Perth, the beauty of the Milray Park eDesign platform is that you can work with interior designers all over the country! 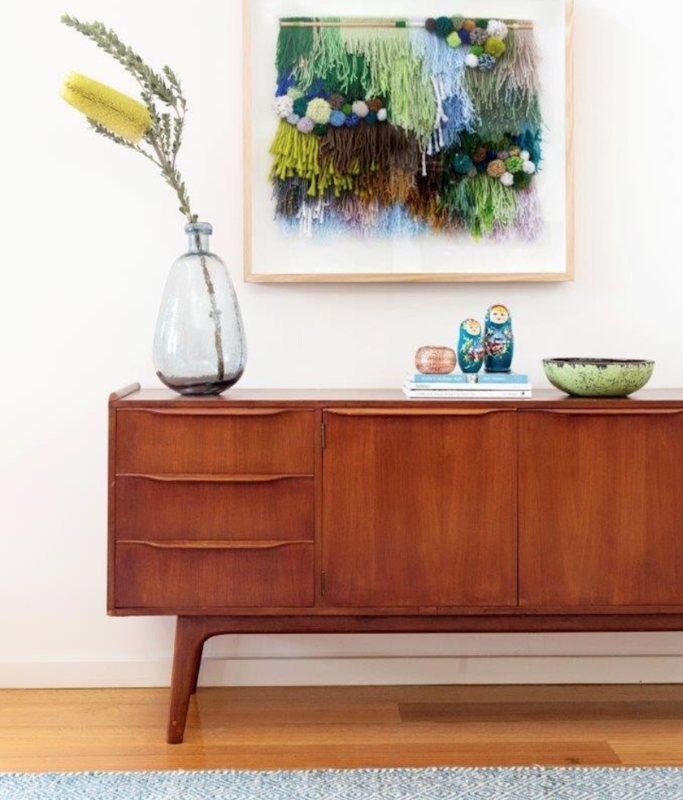 Whether you’re after a bohemian interior, a contemporary touch, some Scandi vibes or something a little mid-century, Mardi has got you covered. She works hand-in-hand with her clients to create beautiful and inspiring interiors that they will love. Mardi has a long history with interior design. 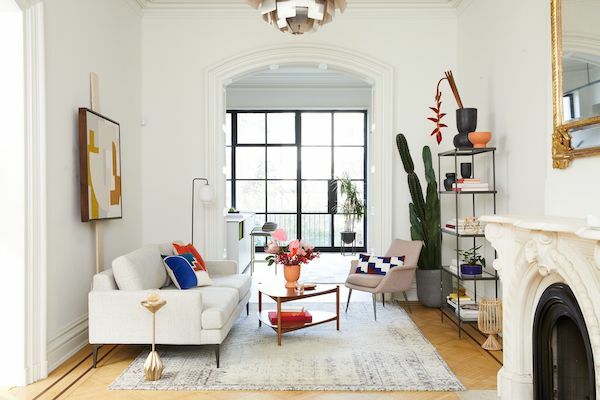 For years before she became a qualified designer she would spend hours getting lost in magazines, getting inspired by gorgeous interior imagery. 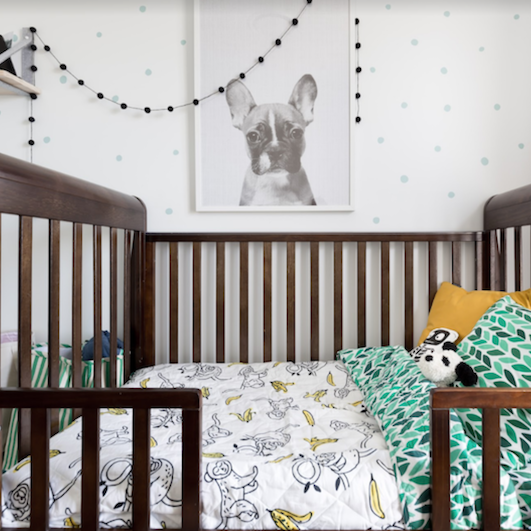 It comes as no surprise that Mardi pursued a career in interior design, nor is it a surprise that she’s naturally gifted at creating awe-inspiring spaces for her clients. 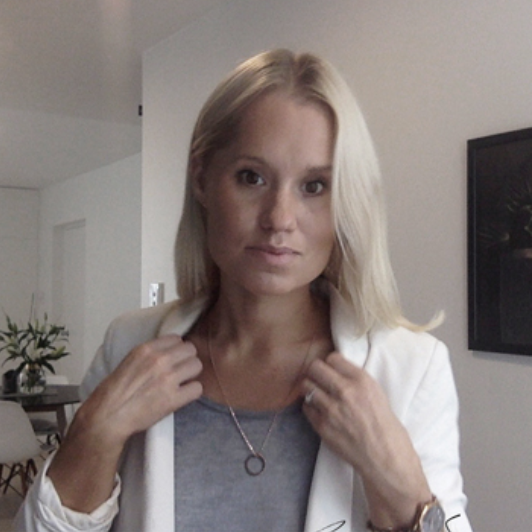 Agnes Sweijer is a Swedish-born residential and commercial interior designer. Agnes left a blossoming career in finance to pursue her true passion, interior design. 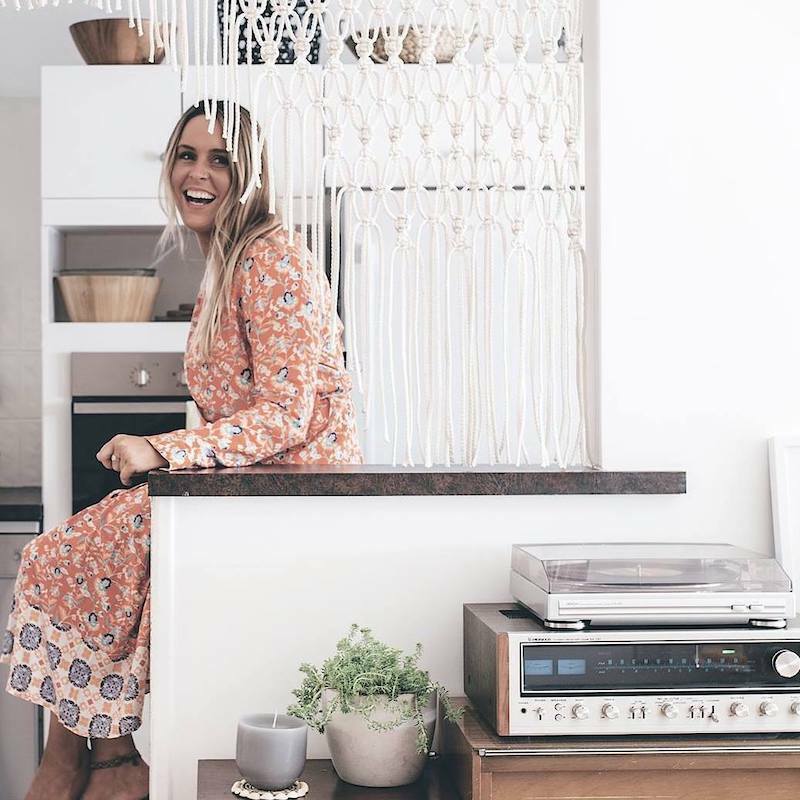 She’s been the recipient of a Fanuli ‘Best Innovative Design’ Award and has worked on a number of high-profile commercial and hospitality interior design projects, such as Kitchen by Mike and Wolfgang Puck at Sydney Airport. Agnes swears by three principles when it comes to working with clients. #3 How much does interior design in Perth cost? Interior designers and interior design companies in Perth will charge anywhere between $80 and $300 per hour, and what you pay will depend largely on the designers’ skills, experience, years in the trade, their location, expertise and market forces. You can expect to pay less for an interior designer with less than a year of professional experience under their belt compared with an interior designer who has been in the business for a decade. Keep in mind also that since designers may charge by the hour, the costs can quickly add up. Designing a beautiful space isn’t as simple as some might think – if it were, interior designers wouldn’t exist. A residential project will typically require a decent amount of hours to bring a vision to life. 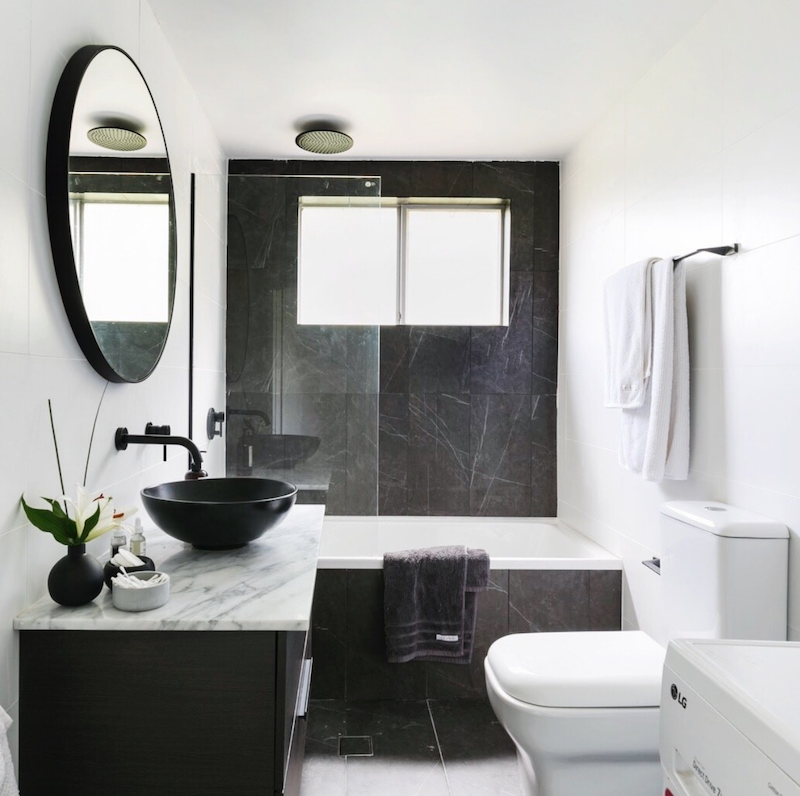 For this reason, it’s really important to speak to any interior designer about budget limitations and expected final costs before you start contracting them. In some cases, designers may even offer a flat-fee for the entire project, so be sure to ask questions before you commence any work. It should be made clear that having a professionally designed space isn’t a pipe dream. Hiring an interior designer is now within reach for everyday Australians with Milray Park. We believe that having access to expert designers so that you can live in a relaxing and gorgeous space shouldn’t cost you the earth. That’s why we offer Australians the opportunity to work with experienced and talented interior designers from just $299/room. Our clever platform brings interior design online, so you can work with whoever you choose, no matter where you’re located. You can work on your home room by room and collaborate with some of Australia’s top interior design talent – at a fraction of the cost you would pay when taking the traditional route of hiring your own designer or interior design consultant in Perth. When you use Milray Park you also get exclusive access to our Milray Park Concierge service, giving you discounts on the most beautiful and sought-after furniture and interior decor on offer.